Currently, BLOW is partnering with D-Light Studios on their new program that offers artists one free studio day for the purpose of developing their own project. Over the coming year, 12 free studio days will be assigned to 4 disciplines: photography & video, dance, theatre and music. The selected 3 artists from each discipline will be curated by an expert from the field. The first round will be offered to lens based artists and BLOW Photo editors will select the chosen artists. An Open Call for this exciting new opportunity will begin in April. What is on offer? One free day in either Studio A or Studio B from 09:00-18:00, Monday – Friday. Who can apply? 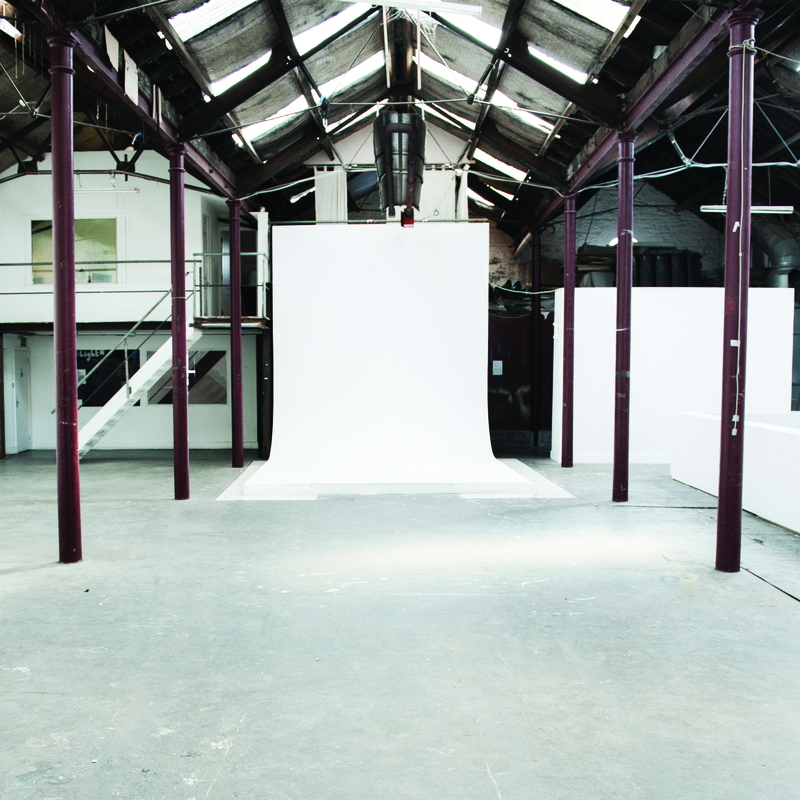 Open to any lens based practitioner looking to avail of the use of the studio to develop a photo / video / film project. Open Call to any artist working in lens based media who is developing a project, for example: photo book, photography for an upcoming exhibition, documentary, film. You can find out more chatting to us in person during PHOTOFEST Ireland on Sunday 22nd April and Photo Ireland Festival in May.